If you grew up in a small town or smaller school, maybe you didn’t have this so much…but picture the movie Mean Girls with Lindsay Lohan… Rachel McAdams (who’s a revelation!) was the leader of the mean girls in that school. So, as you can imagine the “cool girls” were the ones driving flashy cars, wearing designer clothes, and rocking fake nails and too much makeup. Usually they were the cheerleaders, or tight friends with cheerleaders, and they RAN the school, year after year. My year, in ‘99, the girls selected the name “Senior Princesses” atop hot pink shirts. The Senior Princesses shoved their superiority in everyone’s faces, as each year before them. It was all fun and games if you were a ‘chosen one,’ but if not, you were a second or third class citizen at my school. ‘What had happened?’ I wondered. …Senior Queens on purple shirts!!! You could cut the tension in our school with a knife for days as war brewed. The Senior Princesses appealed to the student council, the principal, popular teachers, and the school staff…they demanded the Senior Queens be forbidden from wearing their shirts because it was THEIR tradition and only THEY could decide who was cool or not. Only *they* could choose who got shirts. Eventually, it all just blew over. The Senior Princesses were still mad, but there was nothing they could do so they just had to move on. …as I watched it all unfold though, I can say that I felt really proud of the Senior Queens for rejecting the idea that no one else was allowed to print shirts unless selected. It took courage to do what they did. Nearly 20 years later, and I still see myself and others in boxes. I still see myself and others believing we aren’t ready, good enough, pretty enough to step into the light and move our lives and businesses forward. I printed my “Published Author” shirt!    BOOM! ➡️ I didn’t wait for a publisher to select me and tell me I was allowed to write and publish a book. ➡️ I didn’t wait for an arbitrary number of fans on Facebook to deem me eligible to share my expertise as a writer/podcaster. ➡️ I didn’t listen to ‘traditionally published authors’ scoff and throw scorn at me for being proud of hitting best seller in a subcategory in Amazon. (It’s not a “real best seller!” they all shout). In high school we feel bullied and trapped in cliques and groups. But as adults, we get to choose. There are a lot of “Senior Princesses” out there who will tell you that you can’t speak on stage…you shouldn’t write a book…you aren’t good enough to do XYZ. Often times that “Senior Princess” is in YOUR OWN HEAD. Completely self-imposed. …Everyone has value and a story to share. …There is never a more perfect time to start than right now. …A book doesn’t have to be your life’s work (think of it more as a great collection of blog posts on one topic in your zone of genius). … print your own damn shirt! ➡️ Want to be an author? 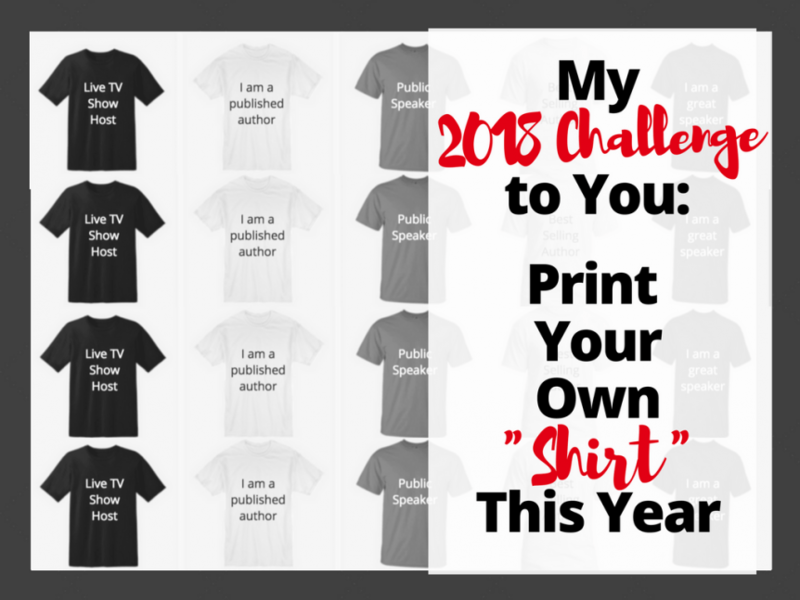 …print your own shirt! 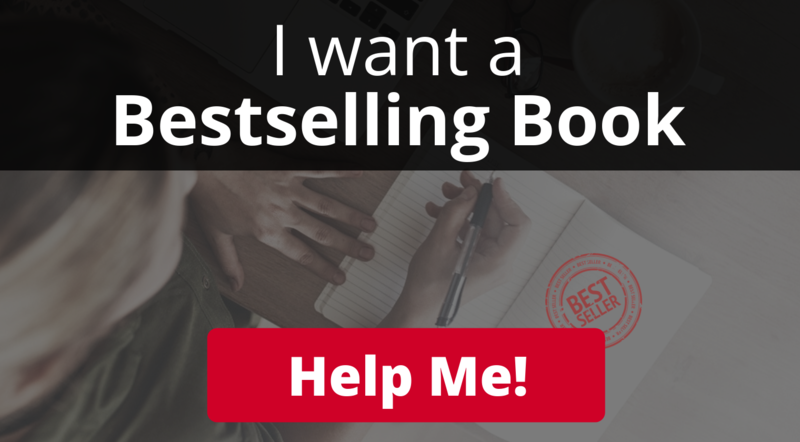 ➡️ Want to hit best seller on Amazon? …print your own shirt! 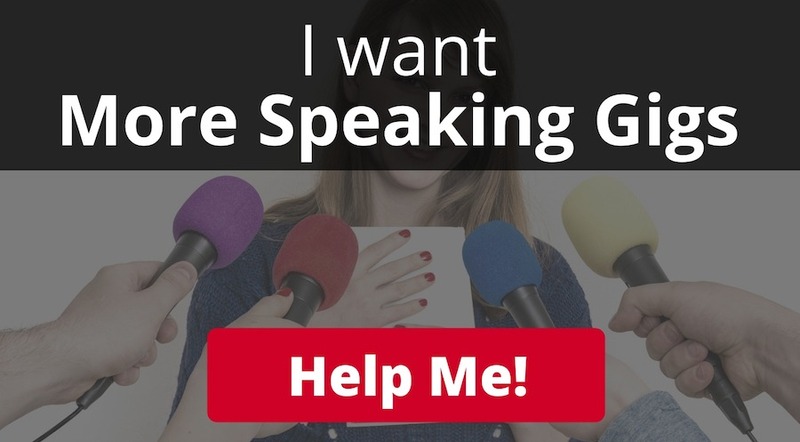 ➡️ Want to be seen as an expert in your niche? …print your own shirt! Now shut your eyes (figuratively 😉)…visualize a 3D printer that will pop out any shirt with any title on it… what color is YOUR shirt? See those words and hit PRINT. Your shirt is being made!…the machine spins and whirls with the final touches…you reach out to grab it in your hands and feel the soft cotton, slip it over your head, and BAM! Wear your shirt with pride. And then, I invite you to help others do the same.